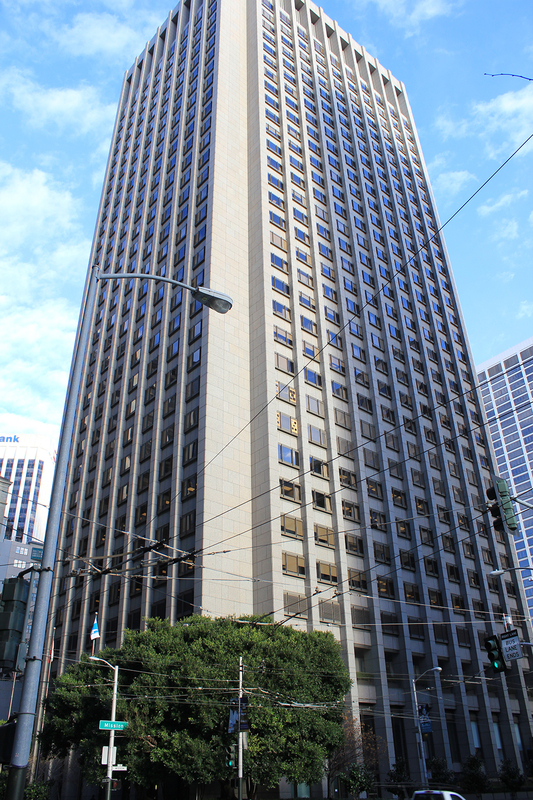 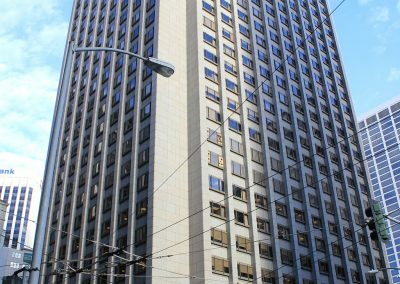 This project was for a 34 story building in the heart of San Francisco and is the general office for all of PG&E. 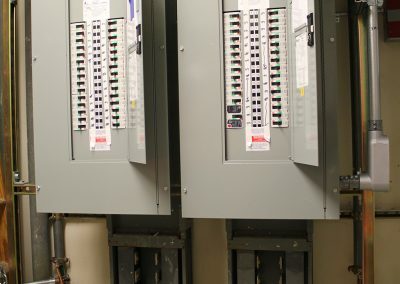 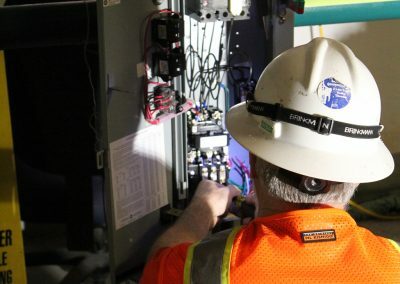 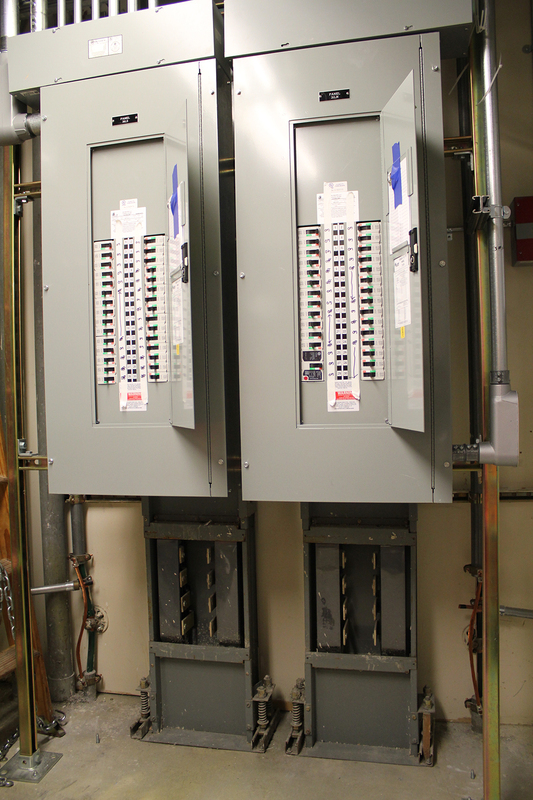 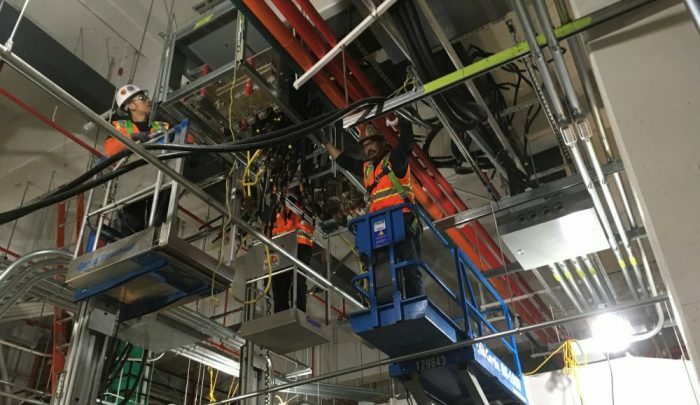 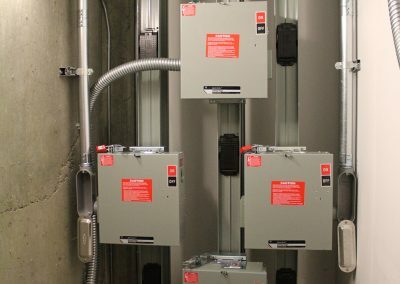 Scope of this project includes the replacement of four 4000amp switchboards, buss risers ATS units and panels on all floors. 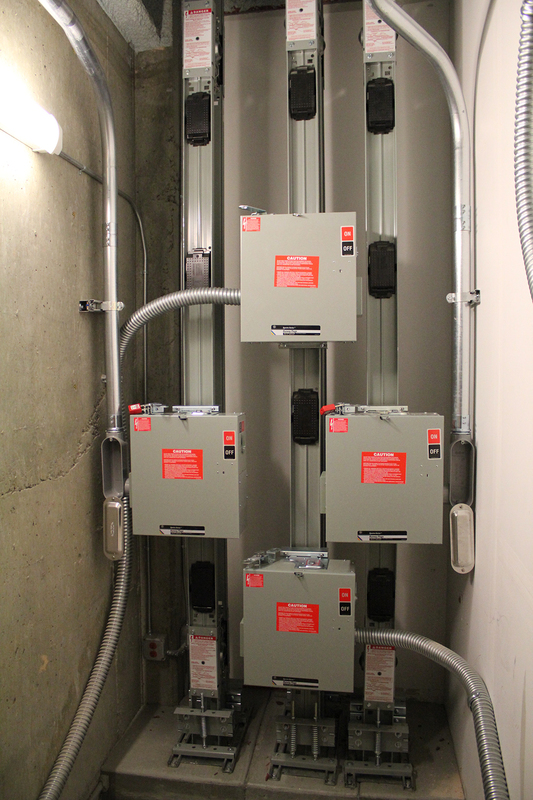 This complex project was under construction while allowing our clients to continue to work within the building. 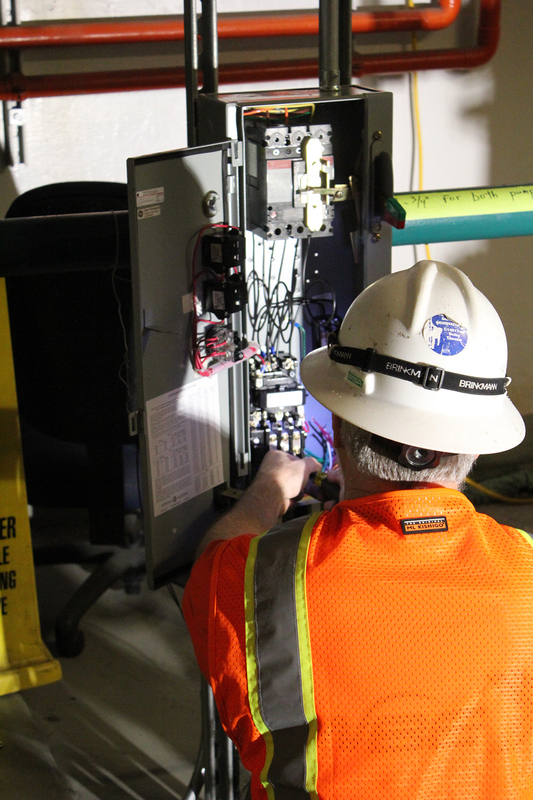 The project will provide reliable power distribution as the existing distribution has outlived its dependability.